Miss Asia 1st runner Up was awarded to Miss Philippines – Ms. Apple Joy De Guzman Bacay . Ms.Apple Joy De Guzman Bacay is a beauteous youngster from Philippines. She is an established entrepreneur who owns a spa, saloon, boutique, restaurant and a coffee shop. She is the winner of Miss Asia Philippines. Miss Asia presented by Manappuram Finance Ltd & DQ Watches Powered by Medimix, Joy Alukkas & T Shine – an event that brings every corner of Asia & Eurasia together to show the world not nearly the beauty but also the talent and confident of youth in Asia & Eurasia. 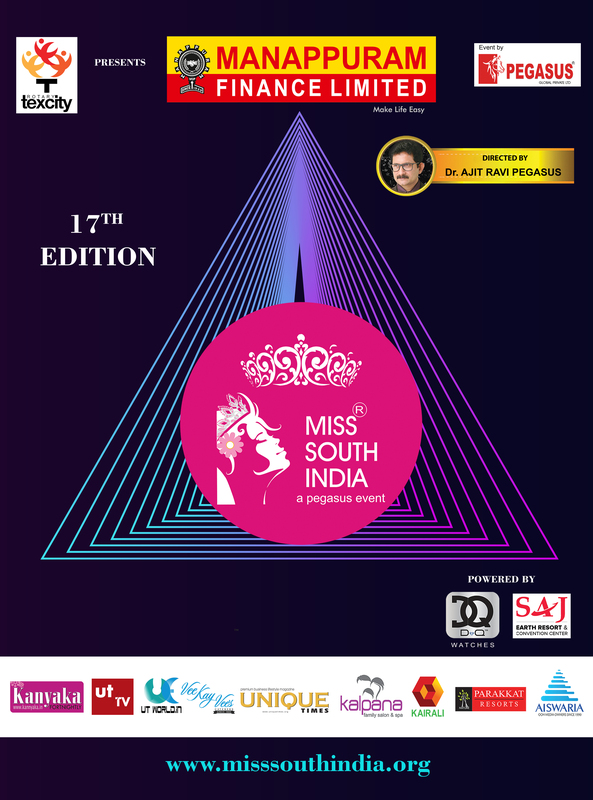 Miss Asia is a pan Asian & Eurasian beauty pageant which showcase Asia & Eurasian all its splendor, it’s exciting blend of culture, tourist destinations and natural beauty. The aim is bring out and appreciate the genuine beauty and inherent talents of young Asian & Eurasian Women.